An amazing array of fresh organic produce, home made delicacies, artisan breads, probiotic yoghurts, hand made cheeses, home smoked fish, happy hen eggs, wheat-free bakes, a whole variety of arts & crafts, as well as live music, plants and all things that are good for your health and happiness! The market has been going strong since 2006, and has now moved to the wonderful setting of the Hermanus Cricket Club. The traders all come from the greater Overstrand area, giving the market a truly local feel. The market organisers and the traders try as best we can to run the market according to eco-friendly principles, and we are committed to creating a wholesome experience with a minimal impact on the environment. 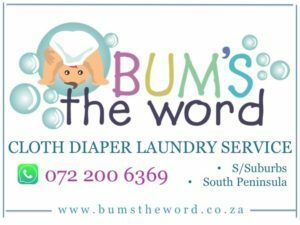 Come and join us every Saturday between 8am and 12 noon at the Hermanus Cricket Club for morning of feel-good fun. Please note: dates and times may be subject to change. 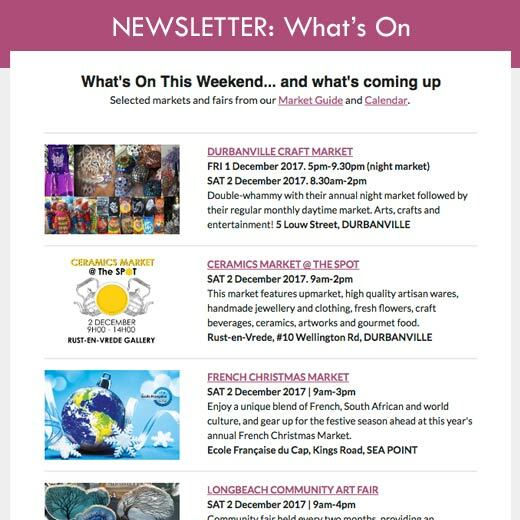 Please contact organisers to get the latest news..
Special Markets: Summer Night Markets held on selected Wednesdays during the Christmas holidays, starting on the 10th December 2014 from 5pm to 9pm.